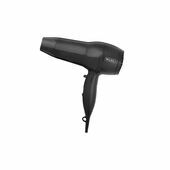 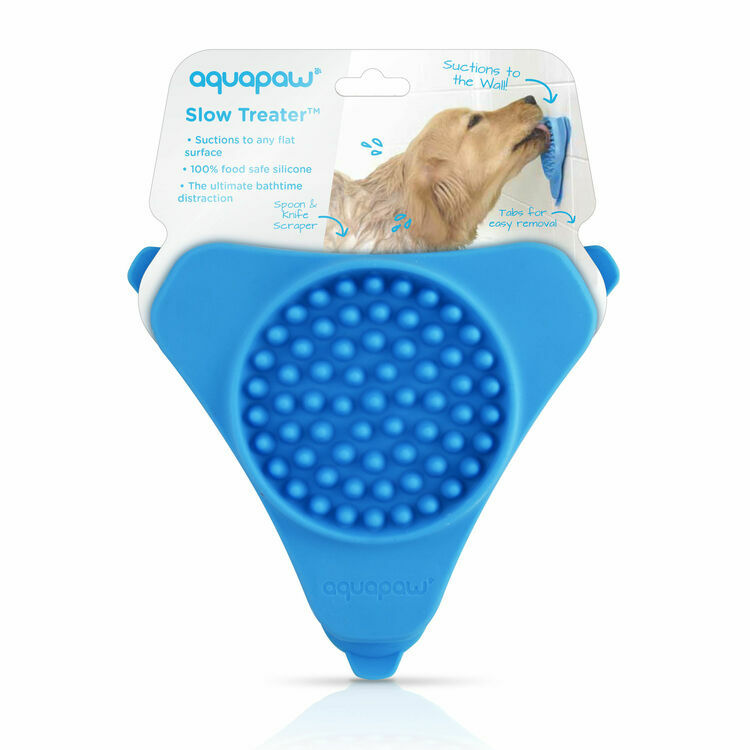 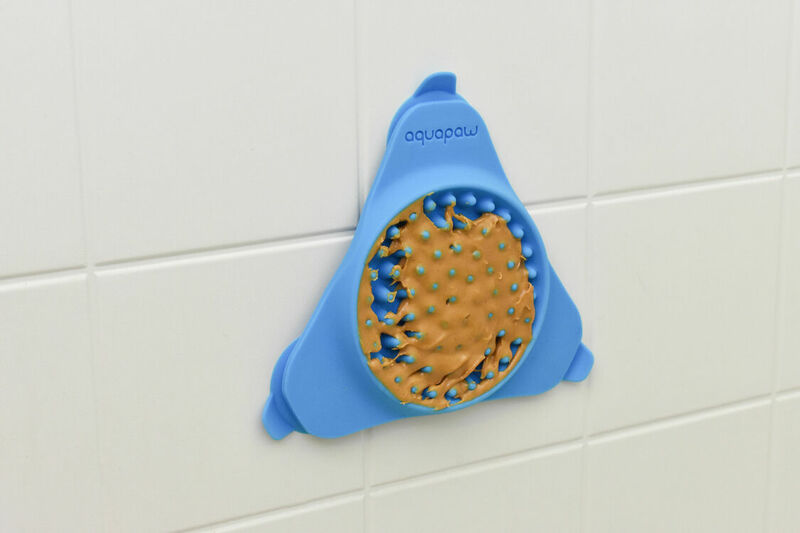 Make bath-time fun with the Aquapaw Slow Treater. 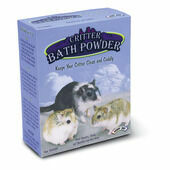 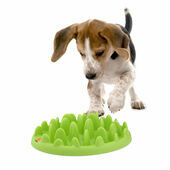 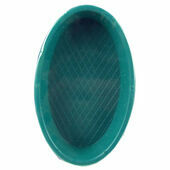 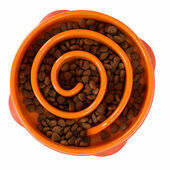 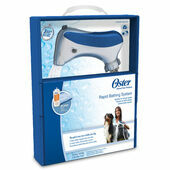 This is a slow feeder accessory that will help to persuade your pet to get into the bath and stay there! 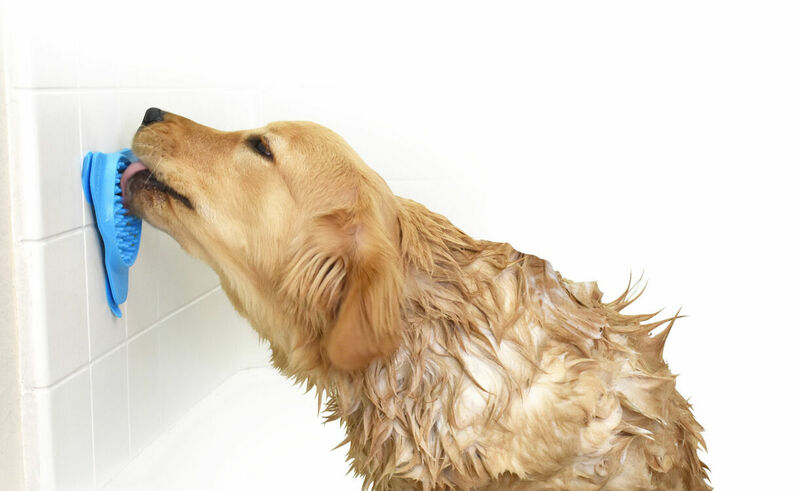 All you need to do is spread your dog's favourite treat onto the centre and stick it to a smooth surface inside the bath area. 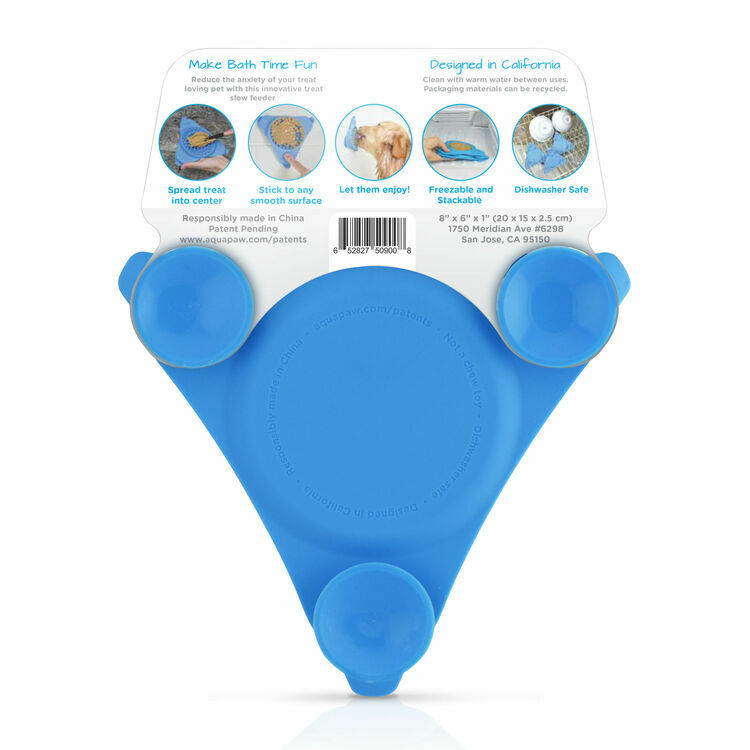 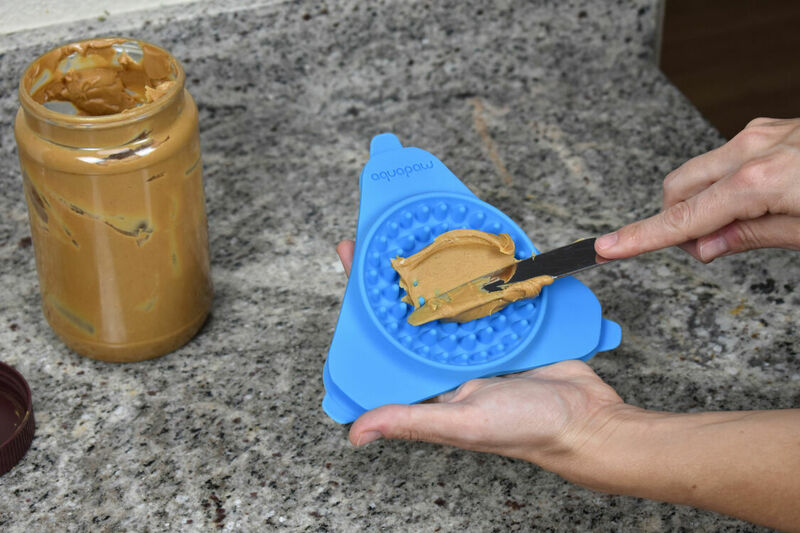 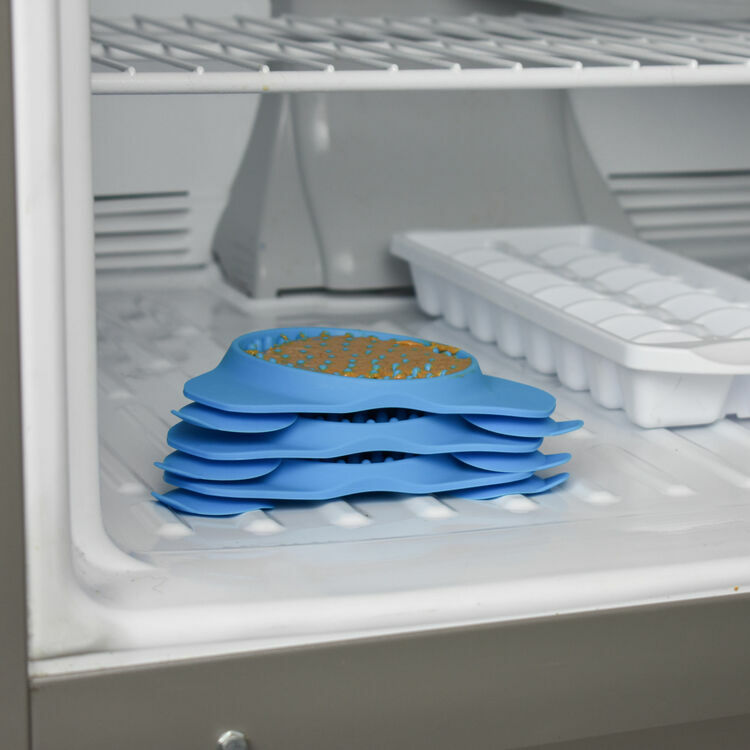 The rubber nubs will extend the time that it would normally take your dog to lick off this treat, giving you time to soak, scrub and rinse your pet. 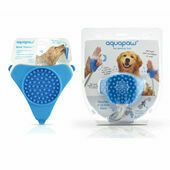 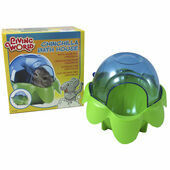 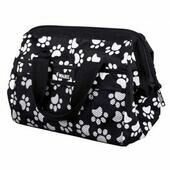 This is the ultimate bath-time distraction, helping to reduce anxiety and giving your dog something else to focus on.